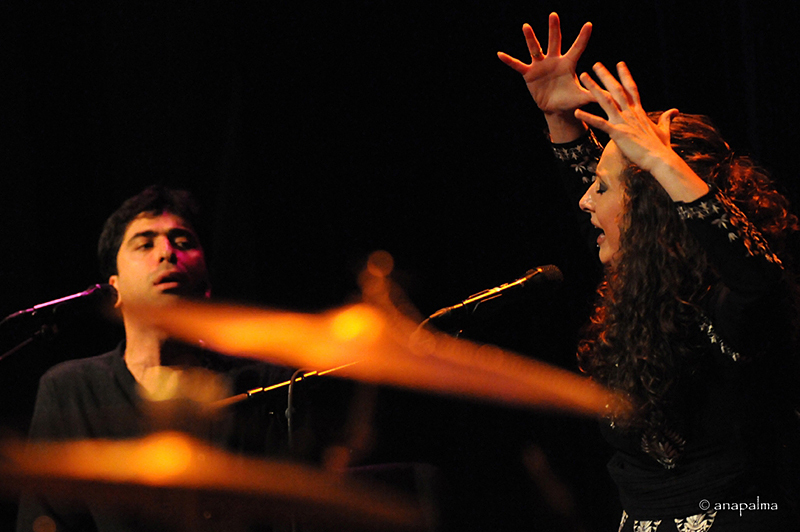 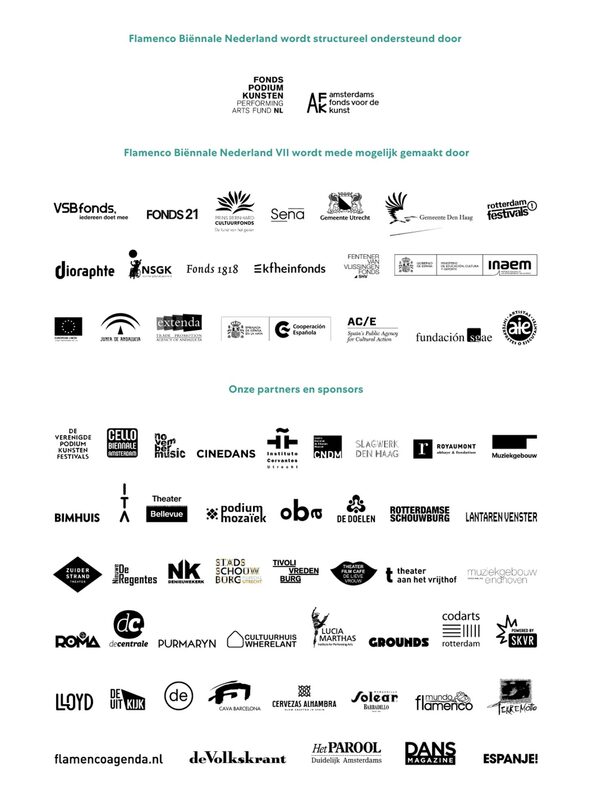 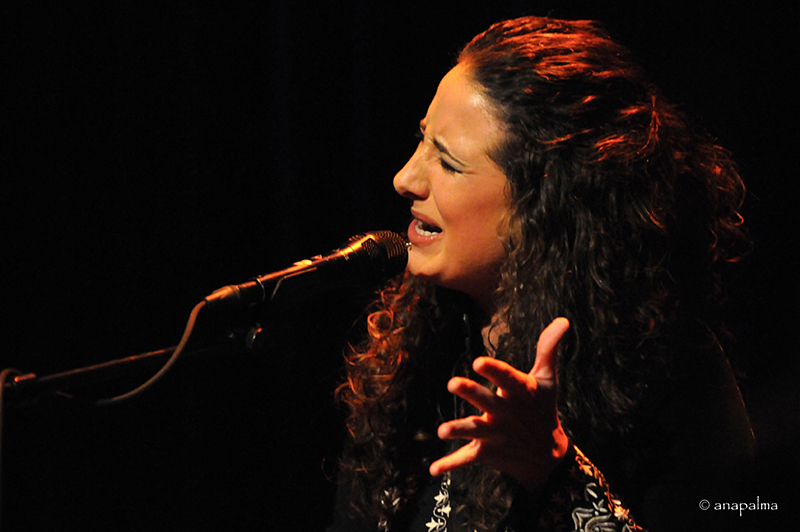 Qasida, the Dutch Flamenco Biennial’s production featuring singer Rosario la Tremendita & Mohammad Motamedi will perform 10 of March 2016 in Bozar in Brussel. 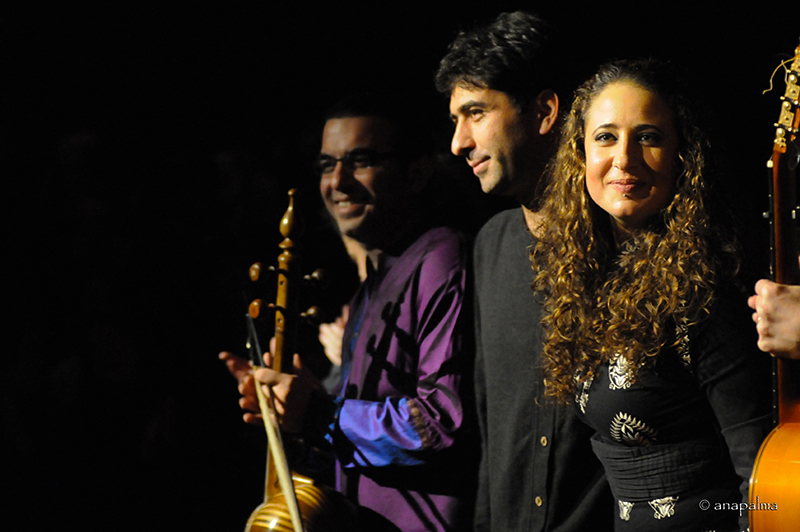 and will tour the United States. 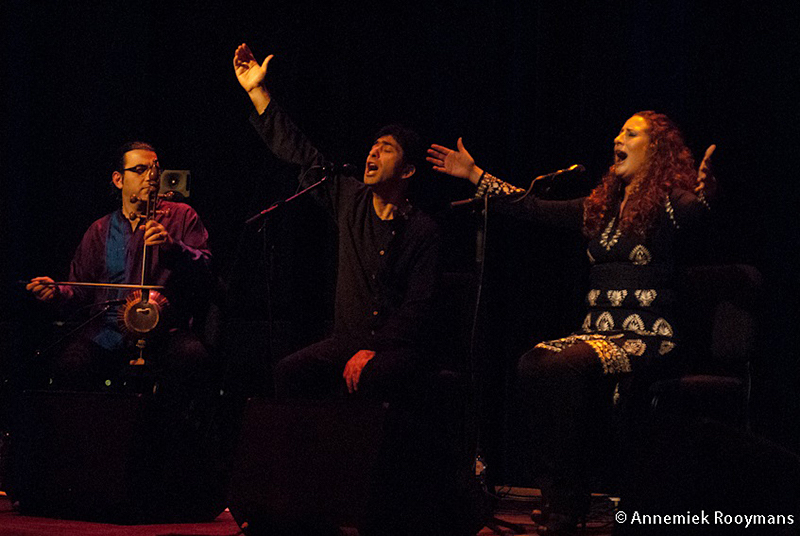 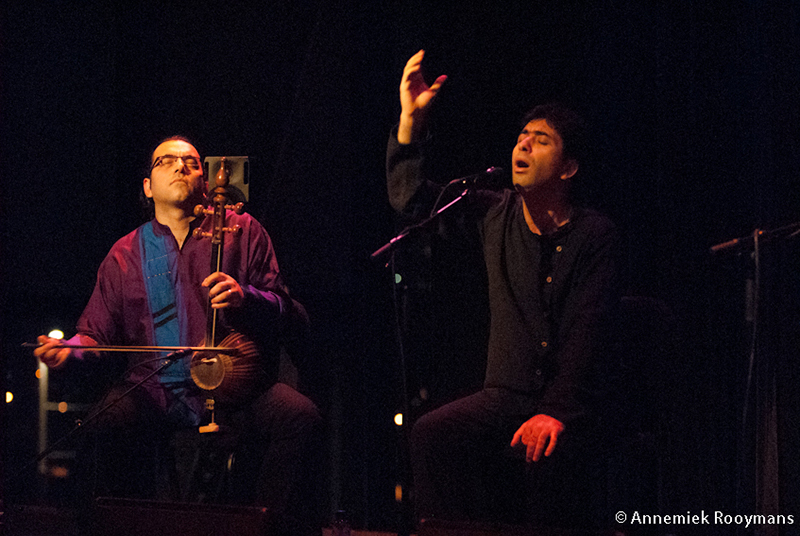 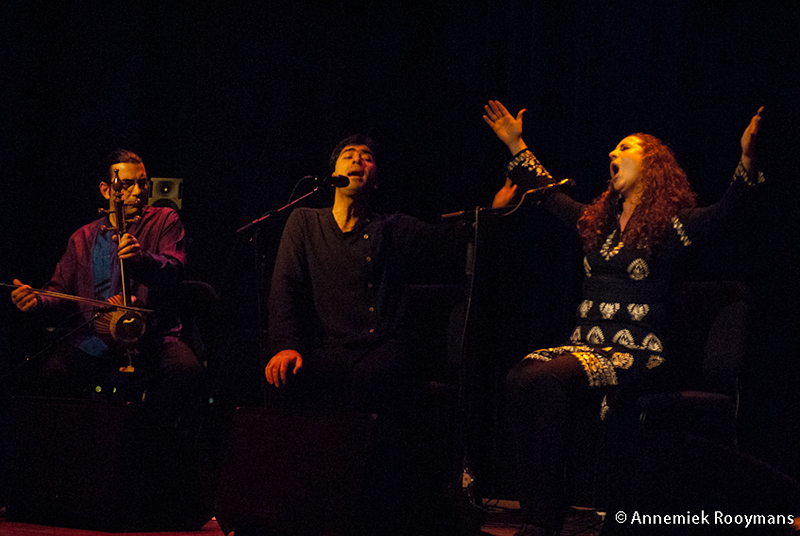 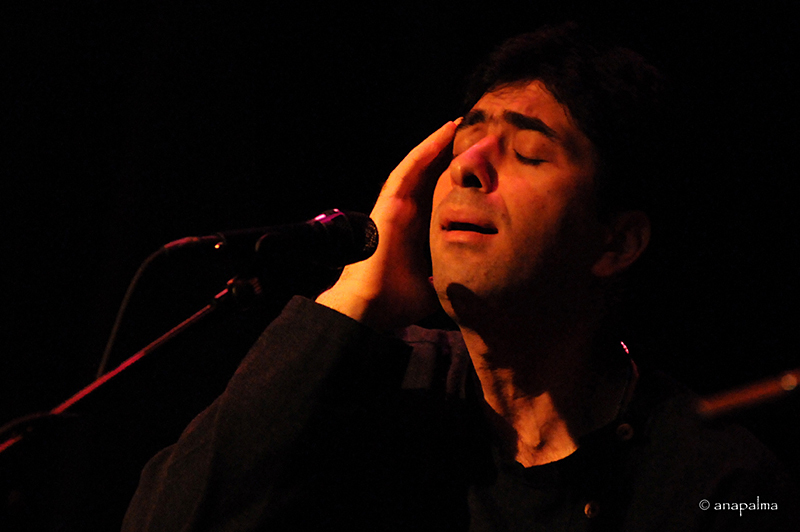 Singer Mohammad Motamedi will bring his own classical Persian Quartet to RASA Utrecht and the Amsterdam BIMhuis.